After re-reading, I noticed that it did in fact mention the name. My bad. 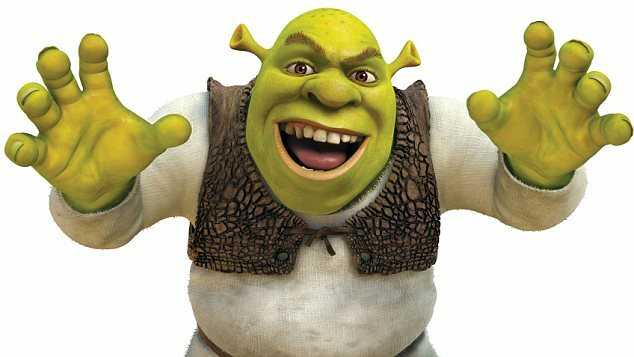 You do realize shrek is not a disney character, right? 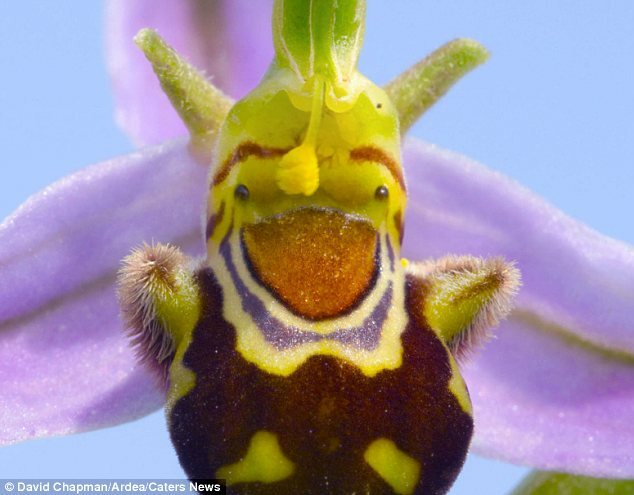 Also it would have been nice if this article contained the actual name of this flower (which is “Ophrys Apifera” for anyone who’s wondering).